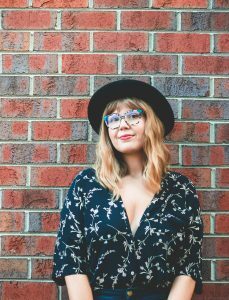 Emily is a North Carolina based photographer with aspirations of becoming a full time music and entertainment photographer. She has photographed a number of artists and events including Twenty One Pilots, Lorde, and Boston Calling Music Festival. She has also written and edited for an online music blog where her images were used in concert reviews. Additionally, Emily worked as a DJ for two years at her college’s radio station through which she had amazing opportunities to meet, interview, and work with a variety of artists. Moving forward Emily hopes to work with artists on tour to capture performance images as well as those that provide fans with a behind the scenes look at the lives of some of their favorite musicians. For all inquiries, please email photos@emilypazur.com or fill out the form below.